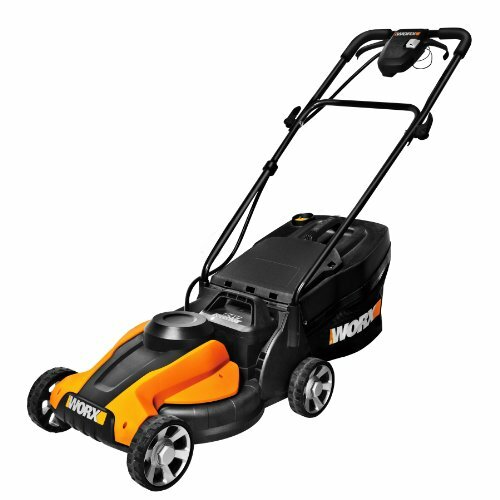 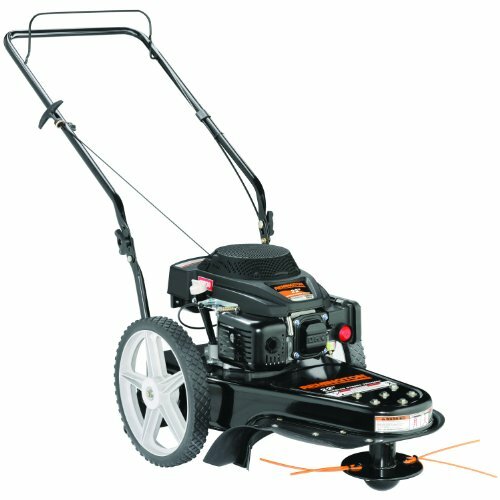 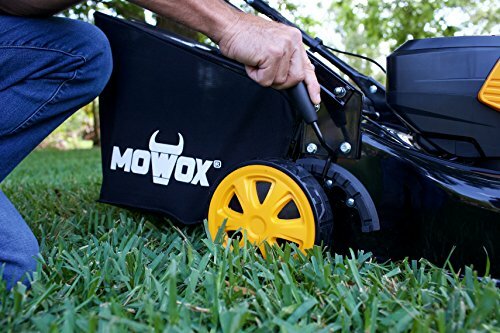 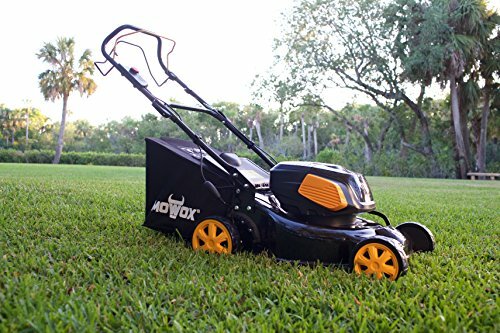 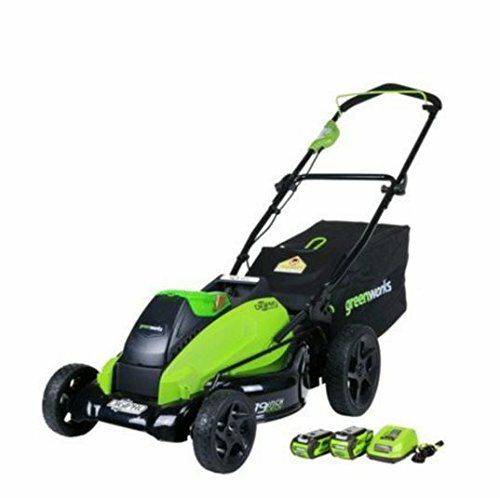 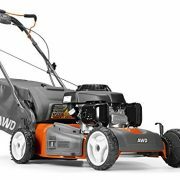 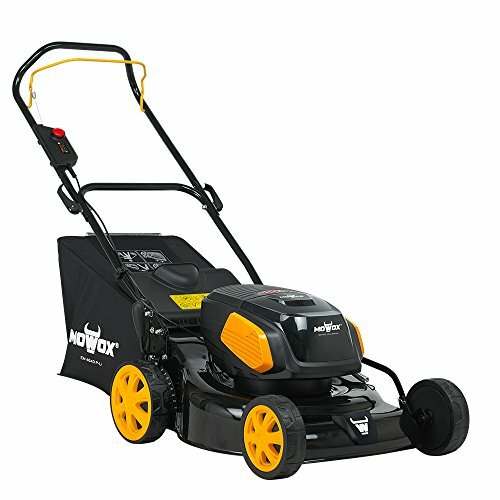 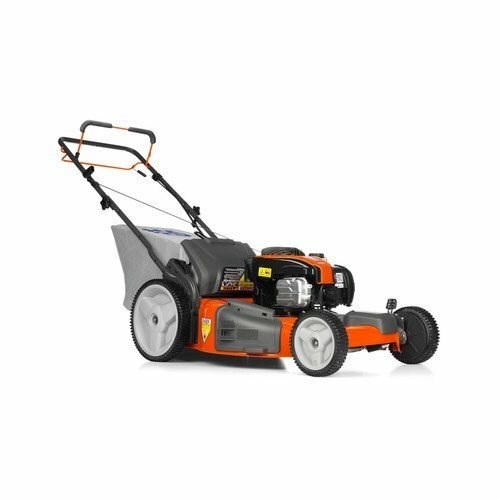 MOWOX 40V Self Propelled Walk Behind Lawn Mower – 4.0 Ah Battery and Charger Included. 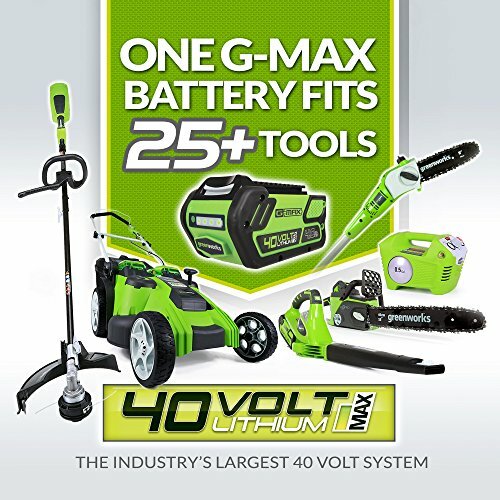 Our vision is to be a world leader in the outdoor power equipment industry. 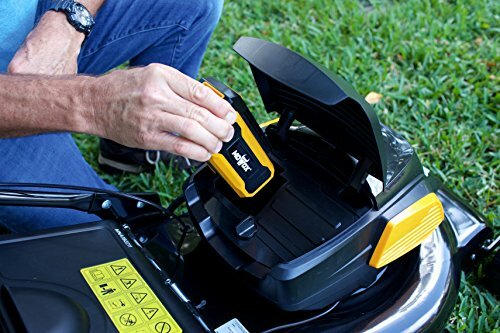 Our mission includes a win-win relationship with our customers, sharing fairly with our employees and incorporating modern, social practices.